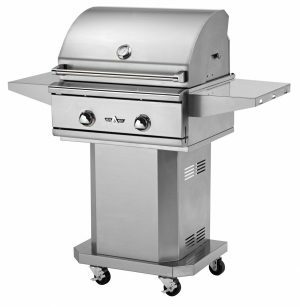 Equipped with sufficient power to fulfill any food order, the 32″ Outdoor Gas Grill Head from Delta Heat Grills offers a substantial 60,000 BTUs of cooking strength. 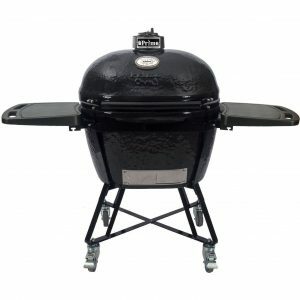 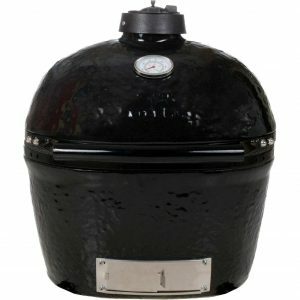 Made for the clever grill master, the double-walled seamless front hood includes an analog thermometer while the interior features a Direct Heat Grilling System with ceramic briquettes (no hot spots or flare ups) to further enhance precise cooking. 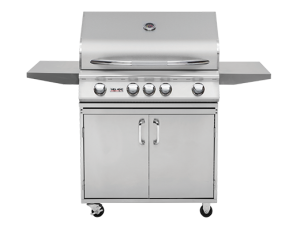 The right built-in grill can transform an outdoor kitchen into an elegant patio setting, converting any boring outdoor space into a functional part of the house! 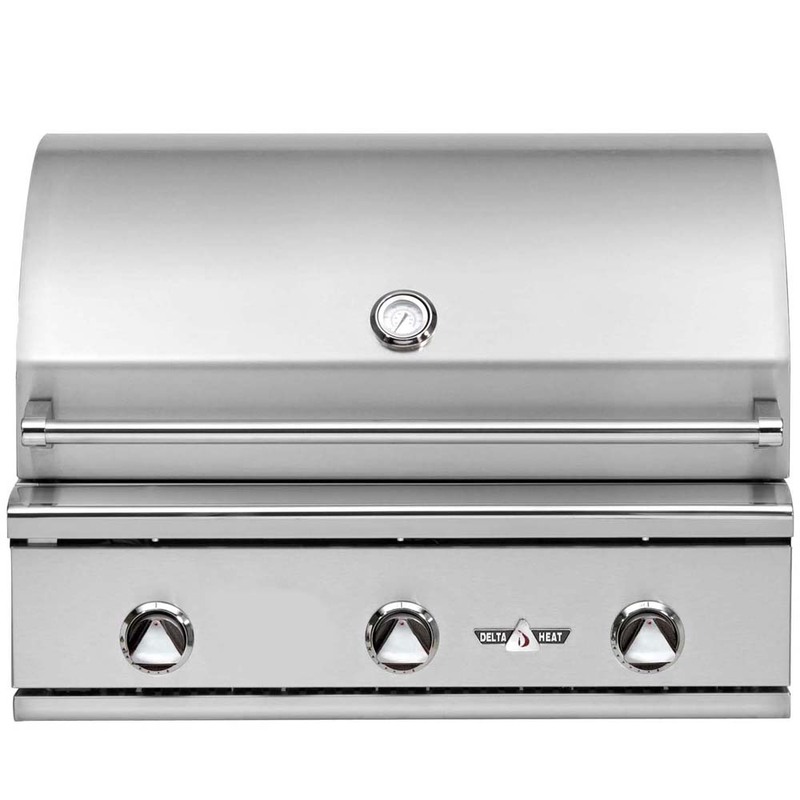 Keeping this in mind, Delta Heat not only offers a powerful and intelligent cooking experience, but also equips each gas grill head with a polished stainless steel hood, front panel and hi-lites.